The entrance door has a central role in home arrangement by attracting positive energy and filtering bad energy from the outside. 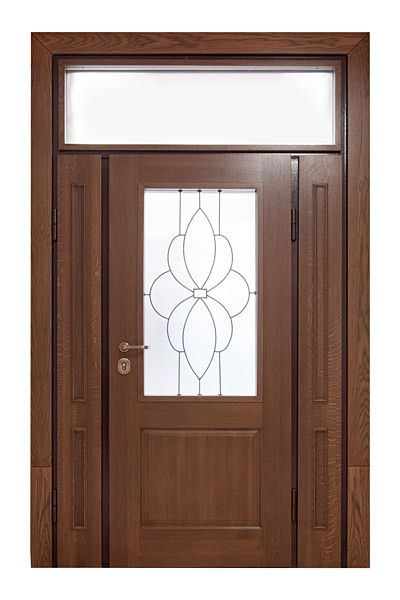 Every Diadoors door can be created with individual design- solutions with one wing or two wing doors, integrated glass, decorative grates. Our milled, waterproof panels create a modern appearance in different color combinations, finished with metal edge. Stylish design with decorated, galvanized steel panels, with UV coating in wooden decor or in white. Modern aristocracy brought by decorated panels from Solid Oak with different design, treated for environmental conditions. 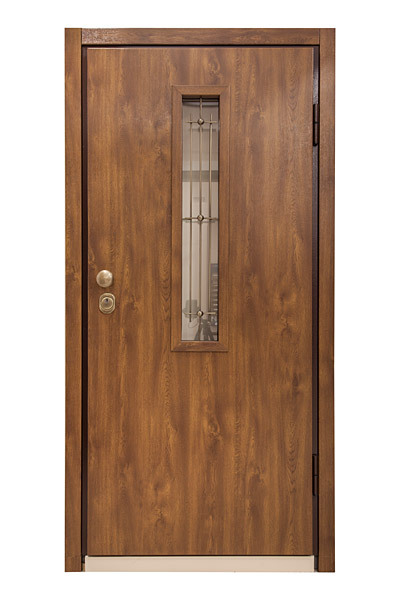 Diadoors entrance security door models. 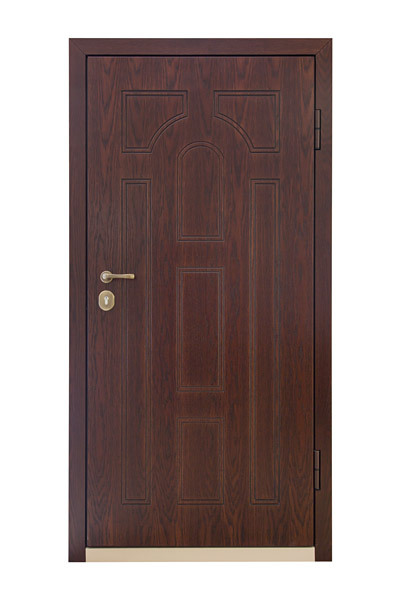 Doors from this series are with СЕ marking, that cover certain parameters for wind stress, waterproofness, acoustic characteristic, thermal conductivity and air impermeability.